The week has finally arrived … the new album Copenhagen by Scandinavian-born singer Benjamin Folke Thomas is released this Friday 3rd March!! 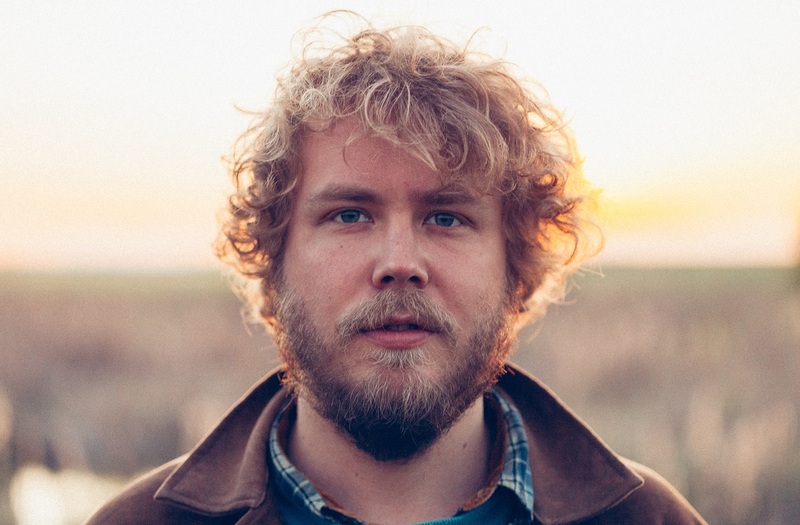 Folky Thomas was born in the coldest winter recorded in modern day history in Gothenburg Sweden; perhaps his obsession for sad, lamenting country songs was inevitable; and grew up on a secluded island off the coast of, populated by mainly evangelical Christians. However, Ben never found God. He discovered grunge music instead, and at the age of 11 he was playing drums in a punk band before turning to Folk and Americana music after seeing Kurt Cobain’s performance of ‘In The Pines’ on Unplugged. Steeping himself in Leadbelly, Dylan, and Leonard Cohen, by the age of 20 he was an accomplished finger-picker, confident performer, and mature songwriter.